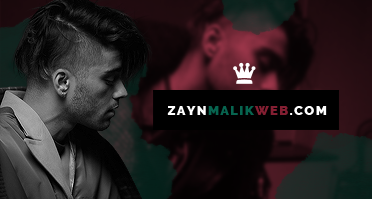 ZAYNMALIKWEB.COM | Your #1 Source For Everything Zayn Malik — » Zayn’s “Sour Diesel” Stream, Lyrics, & Download – Listen! 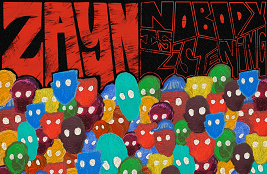 Zayn’s “Sour Diesel” Stream, Lyrics, & Download – Listen! Zayn has just released his brand new song “Sour Diesel” after teasing new music was on the way! Download the song and watch the video exclusively on AppleMusic.